What a day! What an experience! With 7,000+ visitors, countless conversations and so many opportunities created, it has been the biggest Telstra Vantage™ ever. Catch all the action and excitement with our day two highlights. 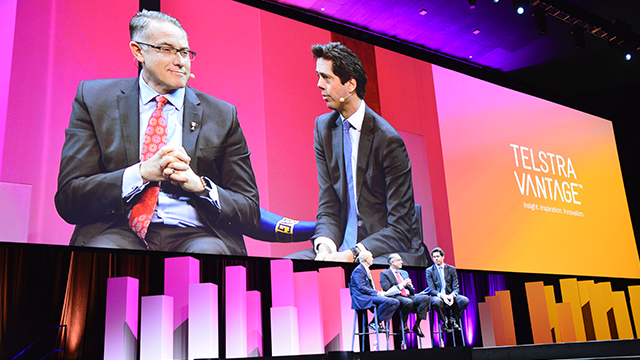 A snapshot of all the best bits from day one at Telstra Vantage™ 2018, including Telstra CEO, Andrew Penn, New York Times bestselling author Daniel Pink, the latest on 5G, and insights from cryptocurrency specialist Neha Narula. From inspirational keynotes and world-leading technology companies, to the latest innovations and unparalleled networking opportunities, here are the top 10 reasons why you can’t miss this year’s experience. If you’ve registered for Telstra Vantage™, put yourself in the running to win one of two Samsung Galaxy Note9s – courtesy of our platinum sponsor, Samsung – and take our quick survey in the app before 11:59pm Friday 21 September 2018. We’re building Australia’s largest, fastest, safest, smartest and most reliable next-generation network. At Telstra Vantage™ 2018, you can experience our networks’ capabilities through immersive, interactive experiences and learn how to tap into the potential of the network of the future, including 5G and more. What will the network of the future mean for you and your business? At Telstra Vantage™, we’ll explore all the big questions. You’ll be able to get hands-on with live demonstrations in the Village, showing just how much of an impact 5G will have on your existing systems and devices. This year, for the first time at Telstra Vantage™, we’ll have a fully operational Telstra store onsite called ‘The Shop’. It’s a fantastic opportunity to experience the exciting new Telstra retail environment – and get hands on with the full range of Telstra products and services. 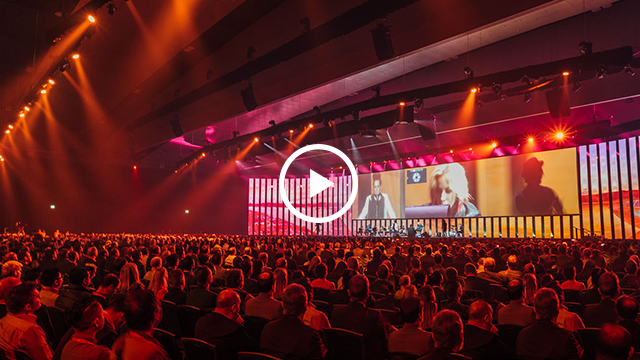 Telstra Vantage™ combines spectacular experiences, inspirational speakers, world-class technology and outstanding networking opportunities to help you create solutions to your business challenges. With 100+ technology brands, live demonstrations, hands-on experiences and more, the Village is the heart of the experience. We’ve created five zones to help you find technology that can solve some of the key challenges facing your business.